Everything in the world is interconnected through energy. Most people are only mildly aware of this energy. Have you ever wondered why two people doing the same thing with the same capability will get different results? One will become a success and one will stay at the same level. This is due to negative and positive energy. At Psychic Place we able to see and/or sense the energies that surround you. We can tap into the energy of ones aura, and detect any imbalances and blockages that can lead to emotional and physical problems. During a crystal aura healing, negative energy is removed, and replaced with positive, flowing energy that will help you to succeed in all areas of life. 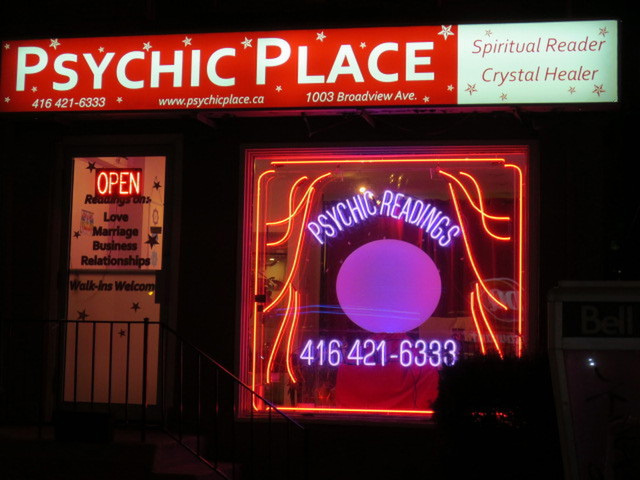 Some of Toronto’s most powerful psychics are available to help, advise and guide you to success.